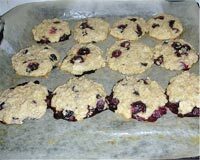 Our Parents Day Recipe section contains a variety of traditional Parents Day recipes. Parents� Day is a special day dedicated to all the parents. It is celebrated to show love and gratitude towards parents. Have a good time together with some delicious food on Parent�s Day. 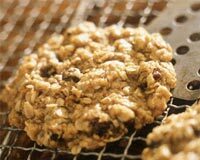 Try our easy recipes for Parents Day. Apple Salad is a sweet and refreshing breakfast recipe. Learn How To Make Apple Salad by following this easy recipe. Cashew Chicken Curry is a very popular recipe. Learn how to make/prepare Cashew Chicken Curry by following this easy recipe. Lavash is a soft, flat bread that is very popular in Turkey. Learn how to make/prepare Lavash by following this easy recipe. 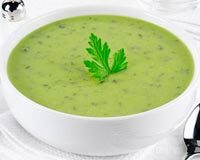 Pea Soup is a popular french recipe. 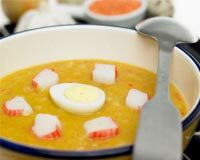 Learn how to make/prepare Pea Soup by following this easy recipe. 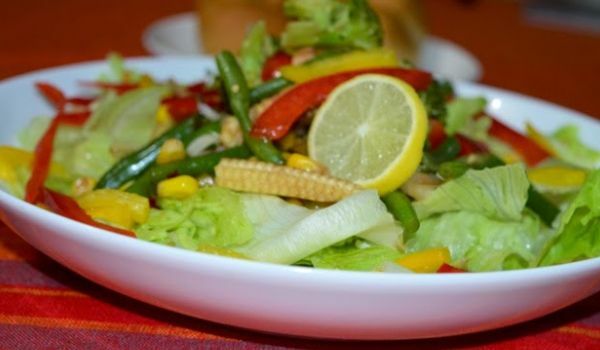 Baby Corn and Bean Salad is very nutritious, tasty and easy to prepare. Learn how to make/prepare Baby Corn & Bean Salad by following this easy recipe. Three-Grain Vegetable Burger is a very popular recipe. Learn How To Make Three-Grain Vegetable Burger by following this easy recipe. 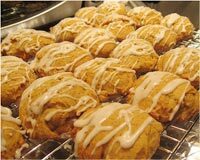 Pumpkin Cookies is a very popular recipe. 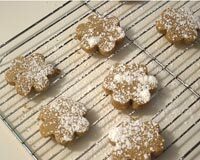 Learn how to make/prepare Pumpkin Cookies by following this easy recipe. 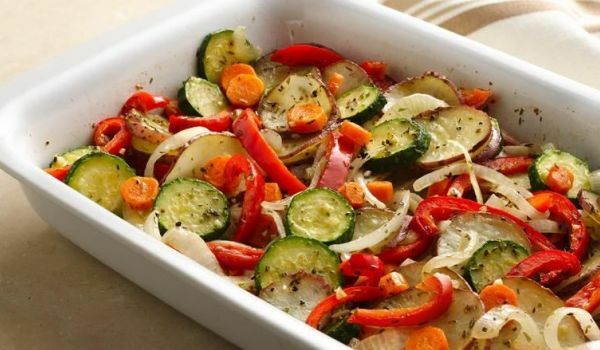 Baked Vegetables is a very popular recipe. Learn how to make/prepare Baked Vegetables by following this easy recipe. 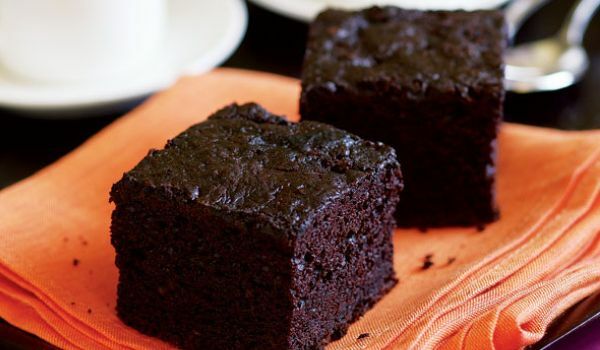 Polish Style Chocolate Cake is a creamy and mouthwatering cake. Learn how to make/prepare Polish Style Chocolate Cake by following this easy recipe. Apple Oatmeal Bread is a very popular recipe. 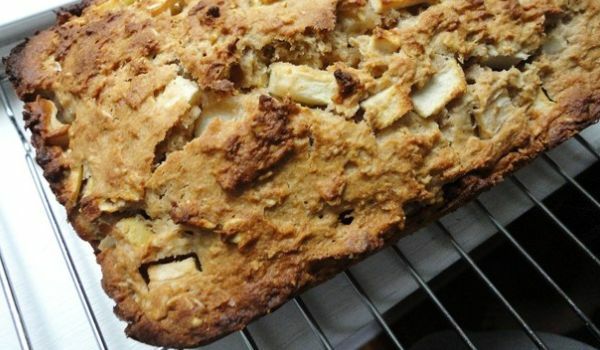 Learn how to make/prepare Apple Oatmeal Bread by following this easy recipe. Chicken Katsu is a very popular recipe. 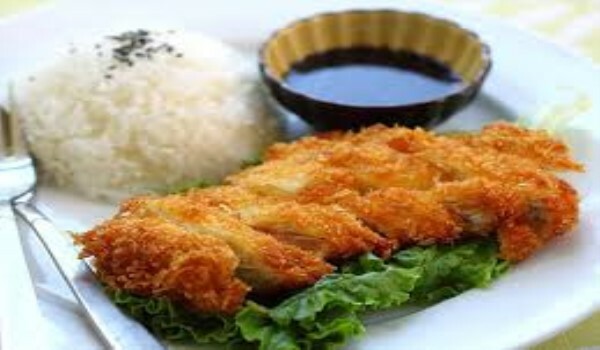 Learn how to make/prepare Chicken Katsu by following this easy recipe. Chicken stock is a liquid with a comparatively low fat value in which chicken and vegetables are boiled. Learn How To Make Chicken Stock by following this easy recipe. Lemon Square is a popular bar cookie dessert that is also called Lemon Bar. Learn How To Make Lemon Squares by following this easy recipe. Flaming Chicken is a very popular recipe. 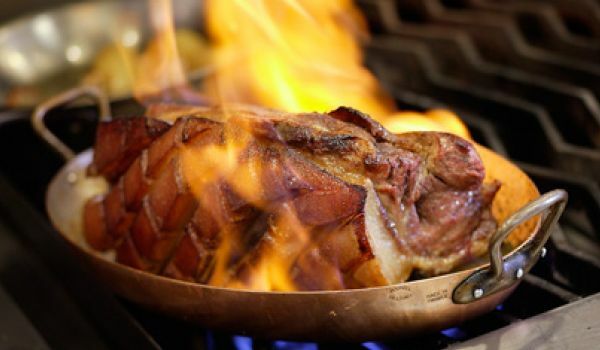 Learn How To Make Flaming Chicken by following this easy recipe. Banana Cream is a lip smacking American Pie, perfect for dessert. Learn how to make/prepare Banana Cream by following this easy recipe.